Everyone’s got their splurge items, the stuff they’re just not willing to compromise on — even if it costs more money. And as far as worthy reasons to forego penny hoarding, I’d say treating your most sensitive bits nicely is high on the list. Yes, I’m talking about flushable wipes for adults, the indulgent bathroom product that’s been sweeping — er, wiping? — the nation. But if you’re addicted to flushable wipes, I have some stinky news for you: They might be bad for more than just your wallet. Before we go any further into the argument, let’s address issue No. 1 when it comes to cleaning up after No. 2. Flushable wipes for adults cost as much as 19 cents each, and almost never less than 6 cents each, even when purchased in bulk at discount retailers, like Amazon and Walmart. On the other hand, these vendors sell nice toilet paper as cheaply as 56 cents per roll. That means as long as you get more than three to 10 uses out of a single roll of toilet paper, TP’s more cost-effective. And while I don’t want to pass judgment on anyone’s bathroom habits, it’s hard for me to imagine a situation where it’s not a lot more cost-effective. But even if you’re willing to spare the expense, you might want to think twice about flushable wipes. As it turns out, the “flushable” part of their description is actually open to argument. 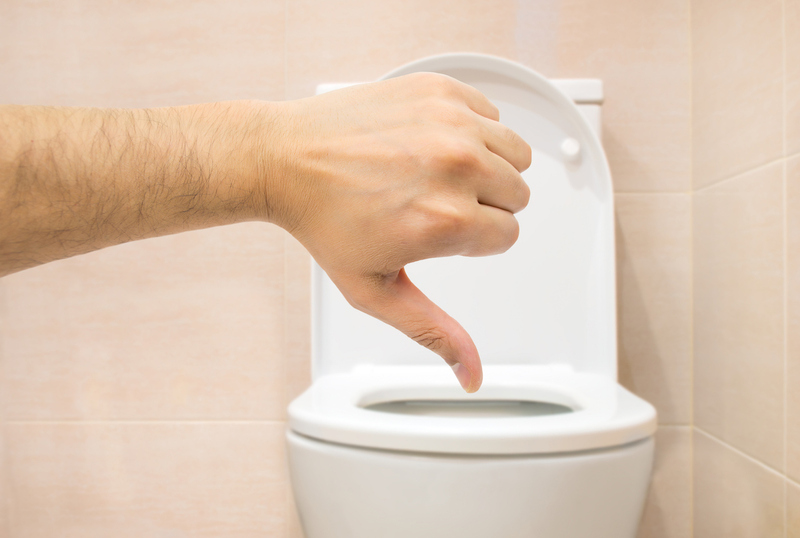 Although the Association of the Nonwoven Fabric Industries, or INDA, evaluates the flushability of wipes with a battery of seven tests, reports The Atlantic, the testing conditions fail to replicate real-life sewer system conditions. In plain English? These wipes don’t actually disintegrate after you flush ’em. And that spells some serious sewer problems. “They clog the pumps, causing them to break down and redirect stagnant wastewater back toward houses,” writes The Atlantic’s Matt Kessler. Entire sewer systems have to be shut down so workers can remove the blockages by hand. Add in the hair that gets sucked down shower drains, and you have a disgusting mess that “looks like… Cousin It,” according to Wyoming public works employee Dave Torma, who’s had to personally deal with the problem. As if that weren’t enough, wipes can also cause itching and irritation, according to a dermatologist’s statement to SELF. Suffice it to say, the situation is less than squeaky clean. So if you’re a bathroom purist, next time you reach for those flushable wipes, think twice — and maybe just spring for the nice toilet paper instead. 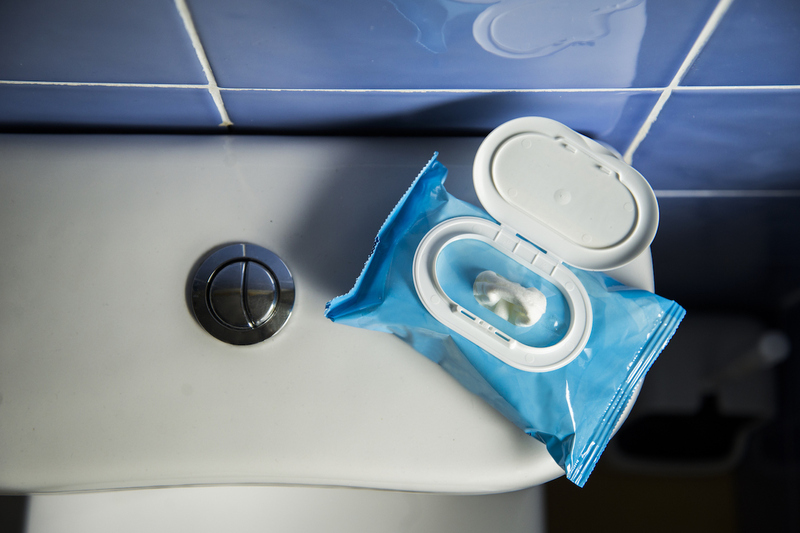 Your Turn: Do you splurge on flushable wipes?